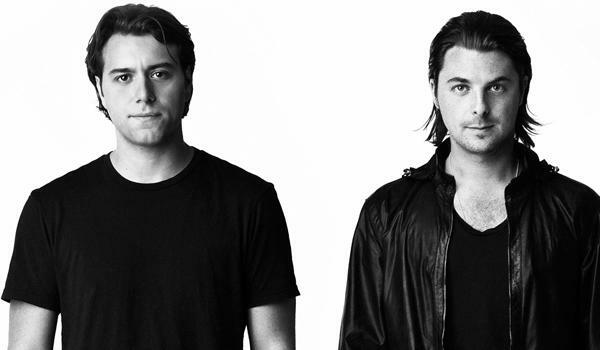 The Swedish House Mafia reunion show in March gave us more questions than answers. Following their one night stand in Miami, the supergroup never reunited again, but still, all of the three Swedes gave some hints to the fans via Instagram. The most active member in this hinting game is Seb Ingrosso, who has even cleaned up his profile, maintaining the SHM-related post only. 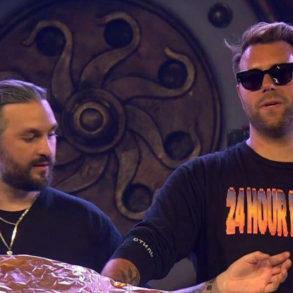 Sebastian Ingrosso has just announced that, with the return of Swedish House Mafia, Axwell Λ Ingrosso project is coming to an end. 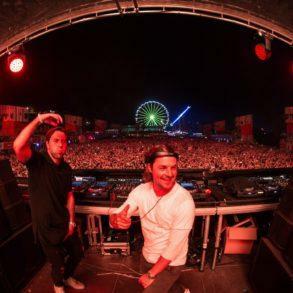 In a recent interview with the Swedish news website Metro, he literally dropped a bomb: Axwell Λ Ingrosso project will come to an end, as soon as the SHM 2.0 will be fully operative. Here’s part of the interview translated from Swedish. […]Why a reunion so shortly after you said goodbye five years ago? “I do not think it has been so short time. Me and Axel did our thing and Steve did its’ thing, and Axel and I felt we had done our thing for five years. We felt it was time, we missed it. And above all, we had fans who wanted us to reunite. Then we felt that, fan, we have to do it, they stand here and ask to see us again[…]. 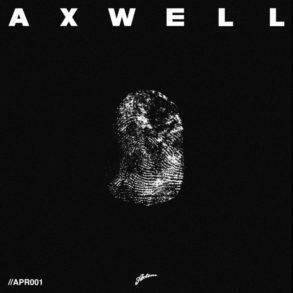 Will you continue with Axwell & Ingrosso while doing Swedish House Mafia? – No, we will not do that, we will actually put it on the shelf. As I usually say, there are three dots, it’s not two plus a dot. But we will definitely still do our individual stuff. After the breakup from their historic manager, Amy Thomson, and after the confirmation of a definitive reunion, the possibilities for the AxIng project to continue were, in many people opinions, very low, and this phrases from Ingrosso confirm what many people already thought.